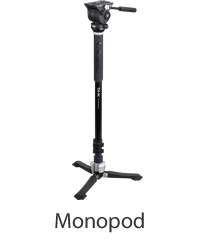 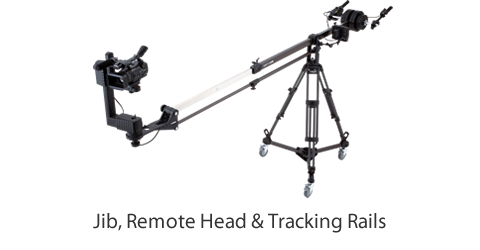 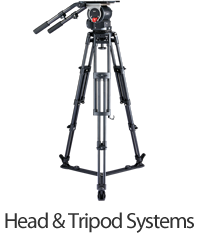 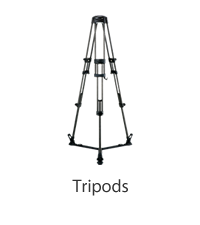 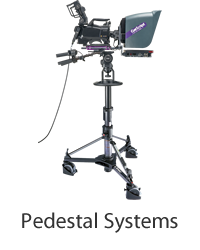 These compact pedestals are designed for both outside broadcasting and studio shooting, with a maximum load weight of 30kg/66lb (head included). 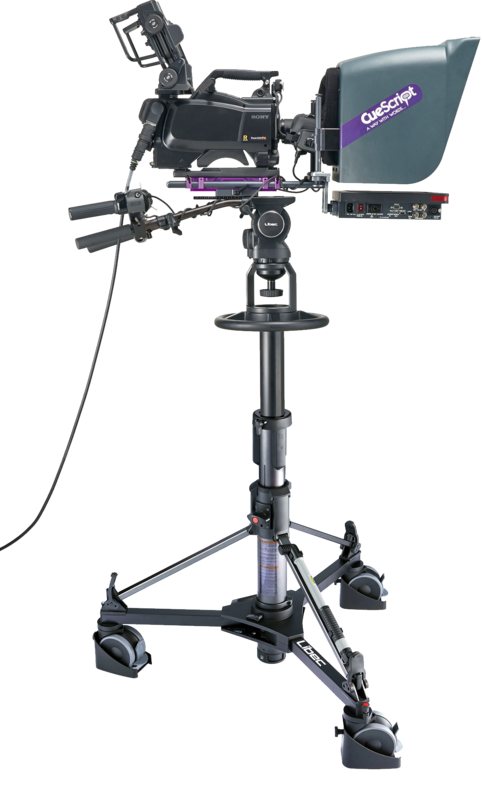 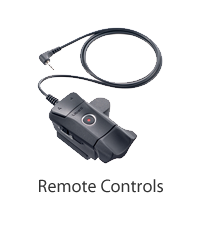 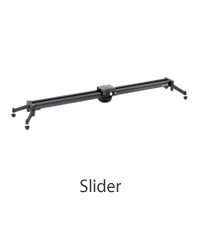 Setup is easy by using the supplied air pump to adjust the air pressure according to the weight of your camera and accessories. 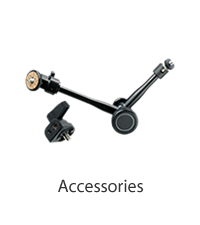 In addition, the double bearing system is applied to prevent wobbling generated by quick vertical motion, which ensures a smooth movement.